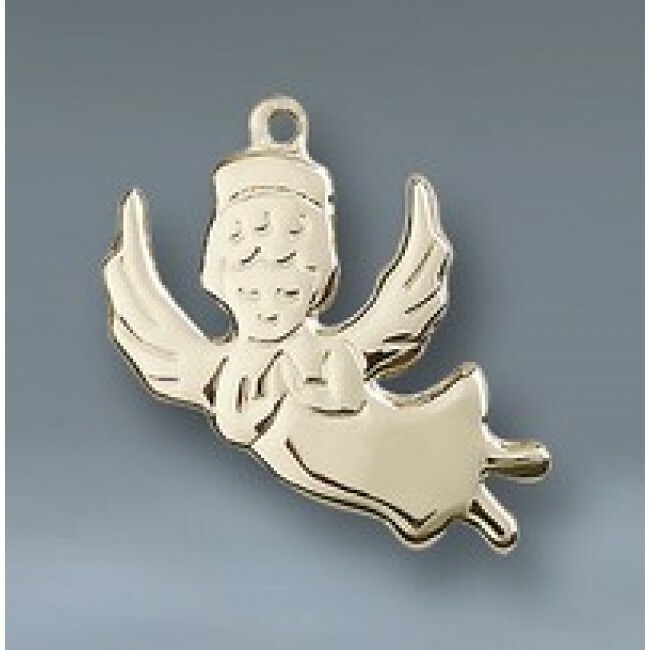 Uniquely design Nurse Angel 14KT gold figure pendant, size 7/8" x 6/8". This beautifully detailed Angel will make a perfect gift for a favorite nurse. Made in the USA, comes in an elegant gift. Angel, a spirit who is believed to protect and guide. One of the delightful, reassuring traditions of the Catholic faith teaches that everyone is born with a Guardian Angel who guards and shields us throughout our lives.